When I was a girl, I adored rainbows. I even had rainbow wallpaper and a rainbow bedspread. 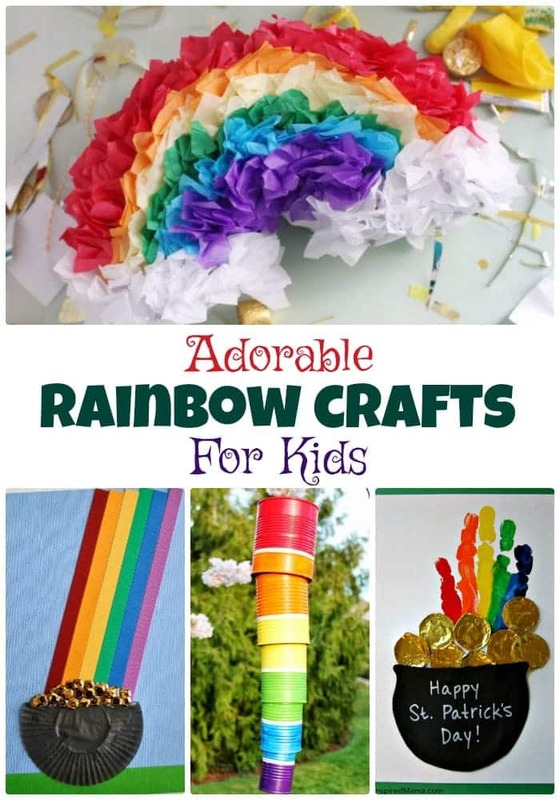 These rainbow crafts make me nostalgic for my childhood bedroom! I will enjoy the memories while I make new ones crafting some of these with my little one.